Another mention for my favourite “chain”, Firmdale. 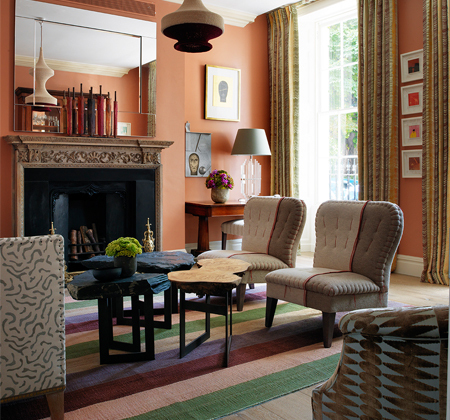 The Dorset Square Hotel is located in the Marylebone area of London. It is close to Regent’s Park, and Madame Tussaud’s if you happen to be a fan of waxworks! 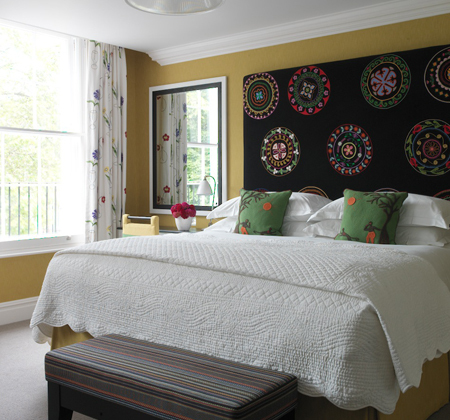 The rooms are decorated in Kit Kemp’s distinctive style, which is so fresh and creative. You can have afternoon tea in the Drawing Room, where you will also find an honesty bar if you fancy relaxing with a drink in front of the fire.